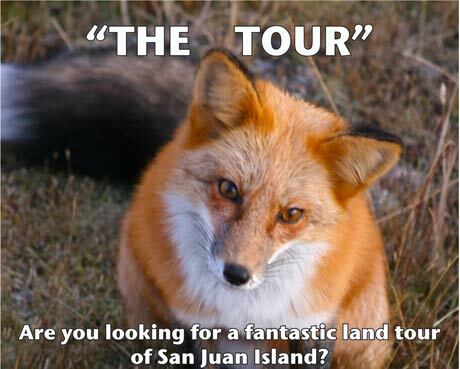 Just wanted to let your readers know that “The Tour” is up and going. 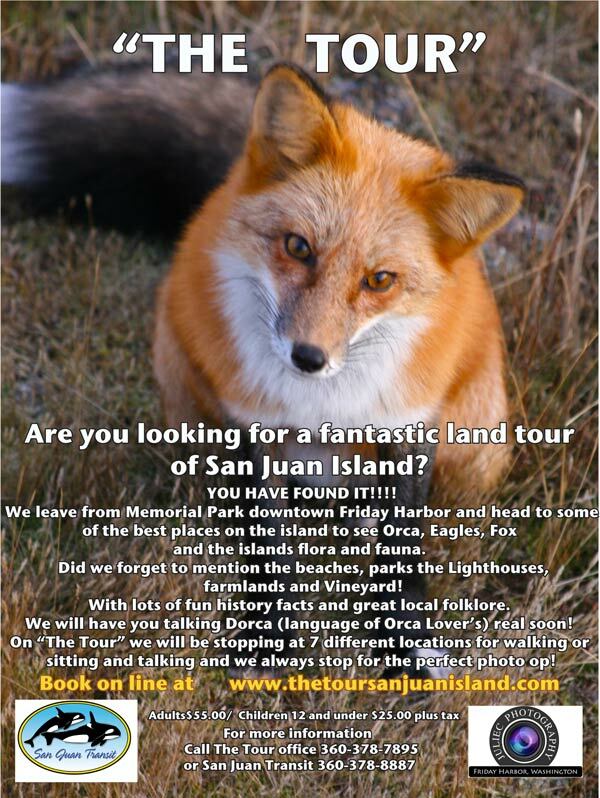 I have partnered with Kraig Hansen from San Juan Transit to provide locals and tourist with an awesome land adventure! Hope you can come ride along some day!